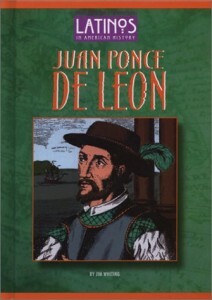 Ponce de Leon came to the New World with Columbus, became governor of Puerto Rico, and discovered Florida. Legend says he searched for the Fountain of Youth. Instead, he found death. He died after being wounded by an Indian arrow.